Just a day after Microsoft criticized Android for malware attacks and offered a Windows Phone device as an upgrade to users who experienced it, we get to see how a Windows Phone device is attacked via a simple SMS that reboots the device and also goes on to disable the messaging hub. 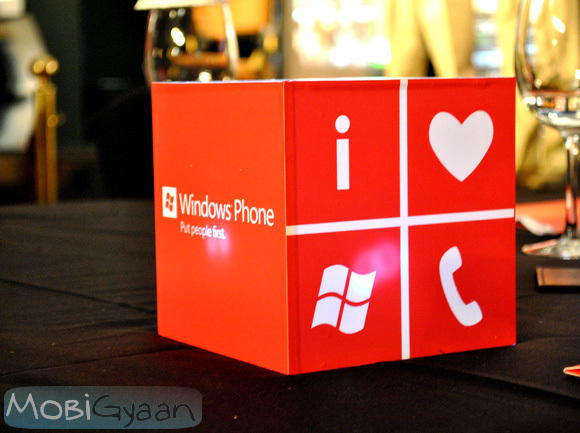 Winrumours report that the flaw works simply by sending an SMS to a Windows Phone user. After the SMS is received on any Windows Phone 7.5 device, it’ll automatically reboot and the messaging hub will not open despite repeat attempts. They tested the attack themselves on a couple of device with both Mango 7720 and the latest 7740 build and found it to occur on both and don’t seem to be device specific. The attack takes place when a user sends a particular string that causes the attack. If your friend sends you the particular string via a chat in Windows Live Messenger or even Facebook, then also the bug can trigger the boot. It is so bad that even if you’ve created a Live Tile for that specific friend your phone can crash over a friend posting this string of text on their Facebook page. As of now there is no workaround on this expect that you’ll have to hard reset your device.